There is a diverse and appealing array of cultural indulgences awaiting the Cultural Adventurer in Central Iowa. Leave the personal devices behind and savor the rich offerings that performing arts, exhibitions and more offer. Sally forth and reward yourself. Historic Valley Junction, 5th Street West Des Moines. Historic Valley Junction’s Spring Gallery Night will feature seven galleries, showcasing fine artwork, jewelry, and one-of-a-kind objects by local and international artists. Always a fun evening full of art, friends, and fun on 5th Street! Free and open to the public. 9. Arts Marketing Shark Tank. 6-8 p.m. Tue Apr 16 at The State Historical Building, 600 E Locust St, Des Moines, IA. Note: The building’s Locust Street entrance will be closed, so please use the Grand Avenue entrance across the street from free parking in the ramp. The professional development event is co-presented by the Iowa Arts Council and Art Week Des Moines to help artists sharpen their promotional hooks — and marketing skills — for this year’s Art Week, slated for June 21-28. 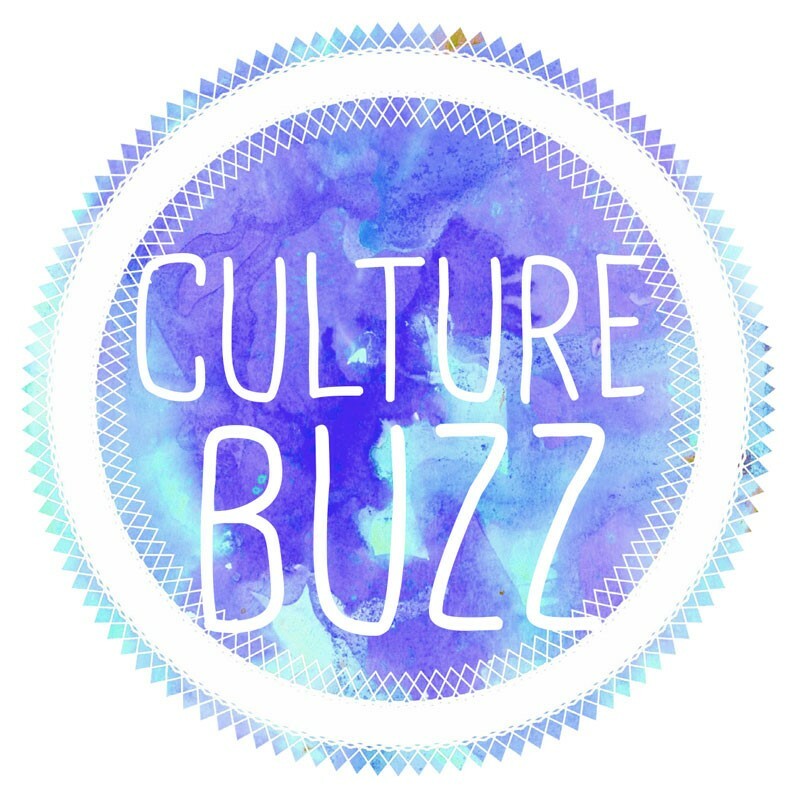 The Culture Buzz shares many authors and their books with its audiences. We encourage you to visit your local independent book store regularly. The folks at these destination locations know books, and welcome the chance to help anyone connect with titles and subjects they seek. Check these sites, as their calendars are always filled with enticing activities and news. As always, I appreciate news and information from you out there in the cultural trenches and am ready and willing to pursue a story or interview to share with my audiences.